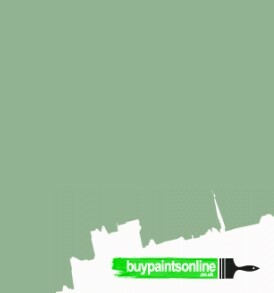 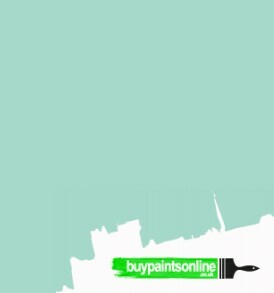 Paints from Buy Paints Online are available in a range of finishes, choosing the right finish for walls, wood and metal is easier than you may think. 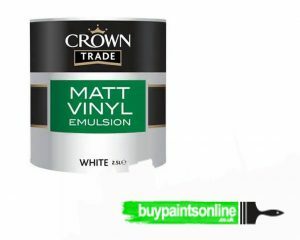 Matt paint has no shine at all and can disguise surface lumps and bumps giving a more contemporary look. Silk paint has a slight shine and can reflect light into smaller, darker rooms. 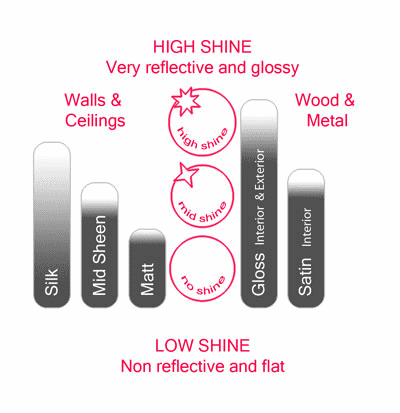 Gloss paint on wood and metal gives a really shiny finish. 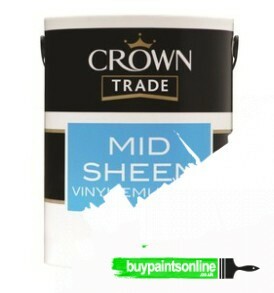 Our sheen scale shows the range of paint finishes available from Buy Paints Online.